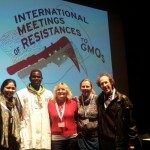 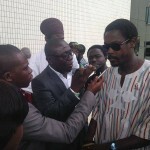 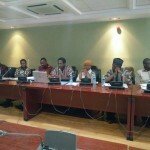 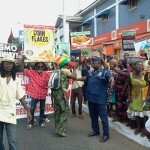 Food Sovereignty Ghana Hails Osagyefo Dr. Kwame Nkrumah! 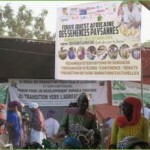 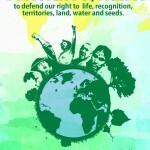 Food Sovereignty Ghana reached 10,000 likes! 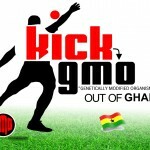 GM Technology Is Not What Ghana Needs!